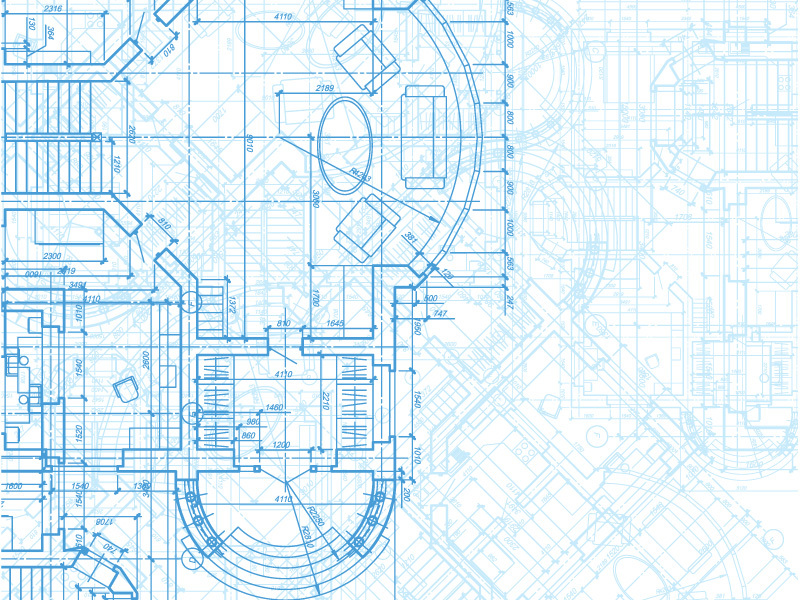 We take full responsibility for the planning, scheduling and project management of the installation. We take pride in our careful management of each job giving a professional and thorough service. We guarantee peace of mind that the job will get done on time and on budget to the exact specification agreed. Alongside the manufacturer’s guarantee for the flooring materials, Kelleher Flooring guarantee that the installation is free from any defects in workmanship or we will put it right at our own expense – that’s a promise we have made for over 30 years. Health & Safety of the general public, our customers and our staff is built into the way we work and everything we do. 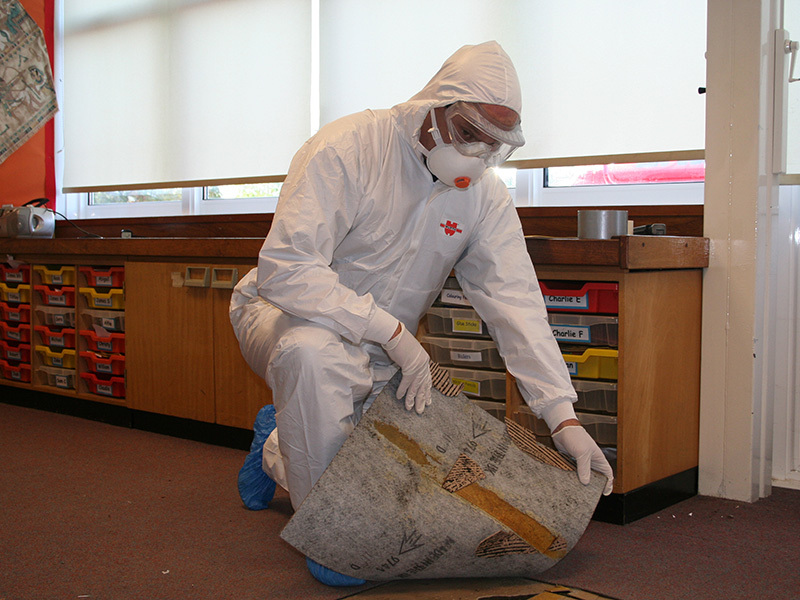 From ensuring a safe working environment and practices through removing asbestos, our staff are fully trained, qualified and experienced. We are licensed to remove and transport asbestos waste and dispose of this through fully licensed operators. We offer top quality craftsmanship with many years of experience gained on wooden flooring restoration and renovation projects in older properties. 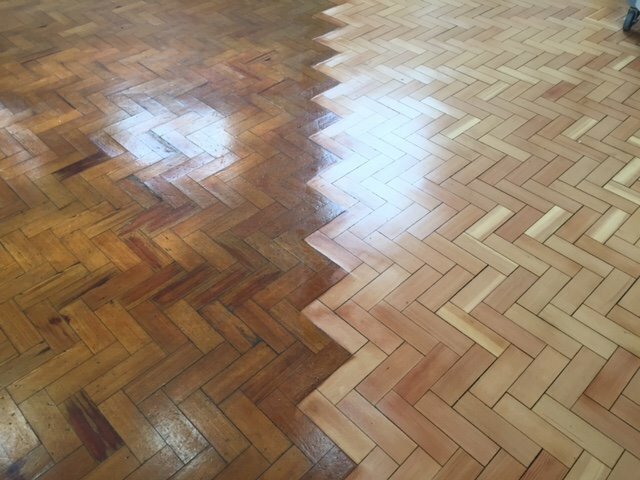 Some we have been able to complete ‘in situ’ but we also have extensive experience in taking up, cleaning, sanding and re-installing parquet wood block floors where the sub-floor requires work or the wooden floor requires re-installing. 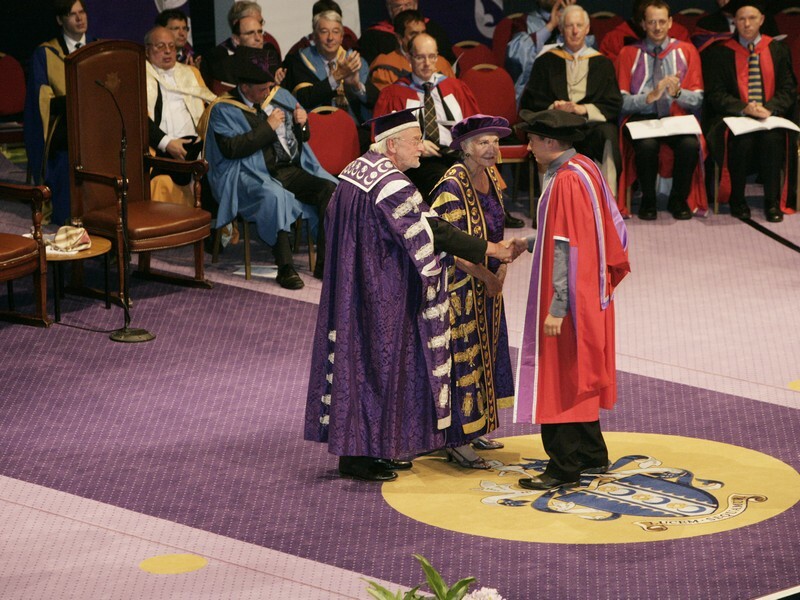 We have worked closely with the University of Portsmouth for many years to help them project manage their prestigious graduation ceremonies. We offer the university peace of mind with our full event support service from the initial installation of the flooring for the event through to a speedy and efficient removal and storage of the flooring until next required. 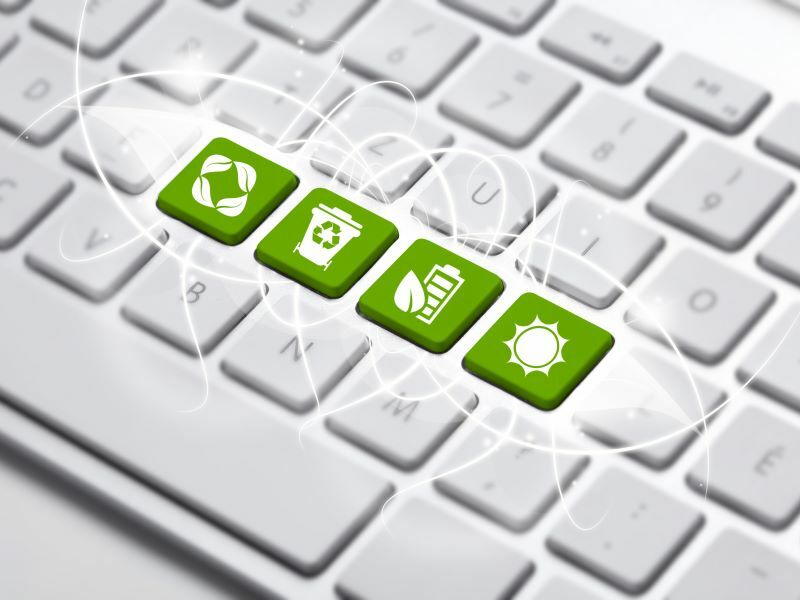 We are committed to recycling as much waste as possible which include all cardboard, paper, all aluminium nosings and trims, all Plastic latex bottles along with all our used Stanley blades. Floor coverings that are removed are also recycled, such as short rolls of nonslip vinyl and vinyl sheet to Recofloor and all PVCu wall cladding back to Recowall. 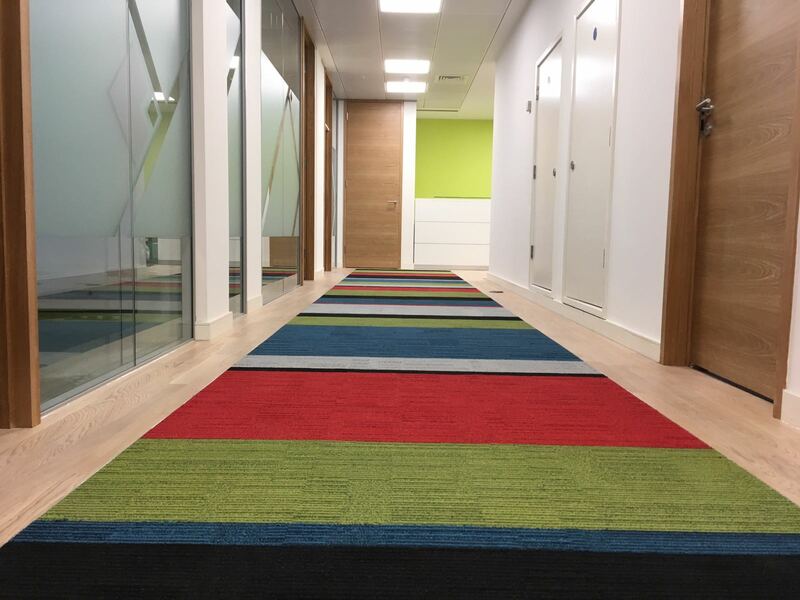 Removed Bitumen backed carpet tiles are now also being recycled through the Desso take back scheme. Through our commitment to re-use and recycling to minimize our environmental footprint, we have even distributed a large number of carpet tiles via Free-cycle.